I believe I've fixed the problem, try downloading the new version 0.5. Do you think you could update your pumpkin carving mod? It's pretty awesome. Oh my god, thanks for this! I mean it! I don't understand why something like this isn't already implemented in vanilla, because there are carpets. I do think some of the wallpapers could a have a weird affect (library and cityscape for example). Perhaps the library wallpaper could look like vanilla bookshelves? If this is intentional then by all means don't change anything. The cityscape wallpaper only feels strange because of the low-tech feeling of Minecraft (bow and arrow, swords, furnaces). Also, you should make it so that putting both the same color in the crafting table creates a solid colored wallpaper. 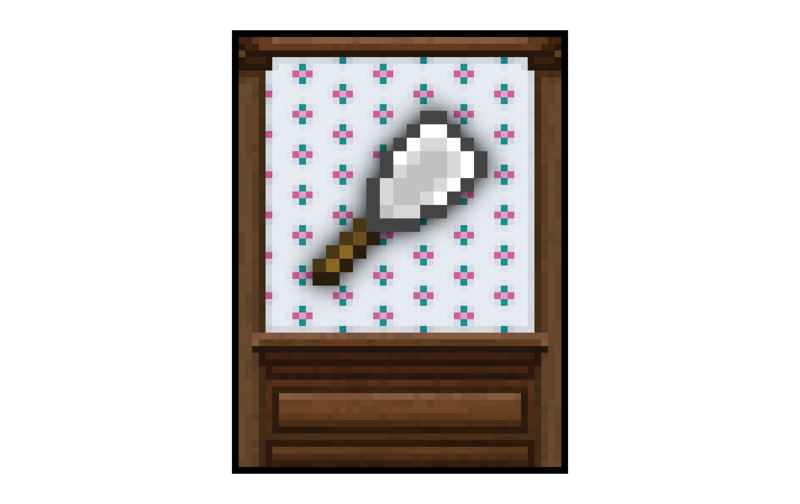 The wallpapers are from Animal Crossing series, as far as I saw in this mod. That's what it seemed like but I didn't know because I can't find that anywhere in the desc. Also, if this is based off Animal Crossing, then shouldn't there be carpets? But then that would cause issues because vanilla already contain carpets. The mod doesn't add Animal Crossing carpets mainly because their designs are very specific to a square room of a single size and I didn't want redesign them to work for a tileable pattern. As well I didn't intend for this to be a complete Animal Crossing mod. Will you make a backport for Minecraft 1.7.10? I can't wait to get on my hands this mod for the 1.7.10 version. Thanks for the fast answer btw. Btw... do you have plans for more wallpapers? And are recipes compatible with other mod dyes? There are 74 planned wallpapers and only vanilla dyes can be used in the crafting recipe. 74? Wow... such a good number. About the dyes... I meant if the recipes use the OreDictionay thing, because I have mods that add, per example, blue dyes for not using lapis. pretty good looking patterns. 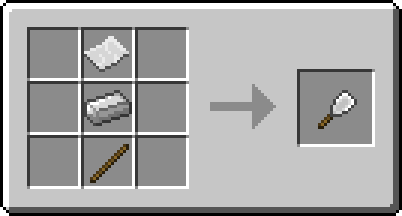 but have you perhaps thought of adding a custom block rather than standard crafting recipes for the wallpapers? you could for example with the custom block have it so you can input various dyes and paper and you'd be able to select the wallpaper you want, and it'll use up the required dyes and paper in it's inventory. this way you should be able to add more kinds of wallpapers without having to add even more normal crafting recipes. I prefer how it is currently because it allows for sides of a block to regular with some wallpaper, so you can have the outside of a house a normal block. Also, if you uninstall the mod after using wallpaper no blocks get destroyed. He was talking bout a custom crafting table type thing for creating wallpaper rather than changing how your wallpaper works on blocks.